Can what we eat affect our mood? Top nutrition tips to keep you feeling happy! Can what we eat affect our mood? The short answer is ‘absolutely’! Many people suffer from low mood, have difficulty concentrating or find remembering simple things a struggle. Everything that happens regarding how you think and feel, as well as mental energy and focus, requires an optimal supply of nutrients – and this means eating a well-balanced and healthy diet. But are there some foods which may have a more dramatic impact on how you’re feeling? Clinical Nutritionist, Suzie Sawyer, shares with us which foods to eat for a happier you! 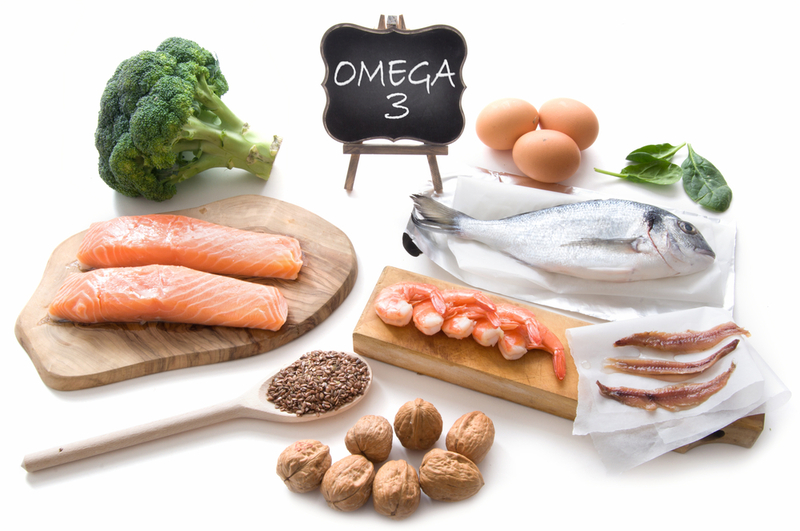 You may be surprised to know that your brain is around 60% fat and much of this is made up of the ‘good fats’ or the omega-3s and 6s (the essential fats). It makes sense, therefore, that these fats need to be replenished to support good brain function. In the brain, these fats regulate the release and performance of neurotransmitters – one of them being our ‘happy’ hormone, serotonin. Higher levels of essential fats in the brain mean higher levels of serotonin which in turn means a happier mood. So what to eat? Oily fish, including salmon, mackerel and sardines are key. However, if you’re vegetarian, or don’t like fish, then walnuts, soybeans and wheatgerm are great sources of both the omega 3’s and 6’s (and the brain needs both). Flaxseeds and pumpkin seeds are also good but you can also look for a good quality supplement that contains both these omegas and take this daily to keep your levels topped up. Serotonin, your happy hormone, is made from the amino acid tryptophan. So it makes sense to eat foods which contain this amino acid from which the body then makes serotonin. Porridge made with soya milk, eggs with wholemeal toast, grilled chicken breast with baked potato and green beans, salmon fillet with quinoa and a green salad – a few good examples of foods to try. Tryptophan also promotes sleep, so any of these foods should help you to get some rest – eat a couple of hours before your planned bedtime. 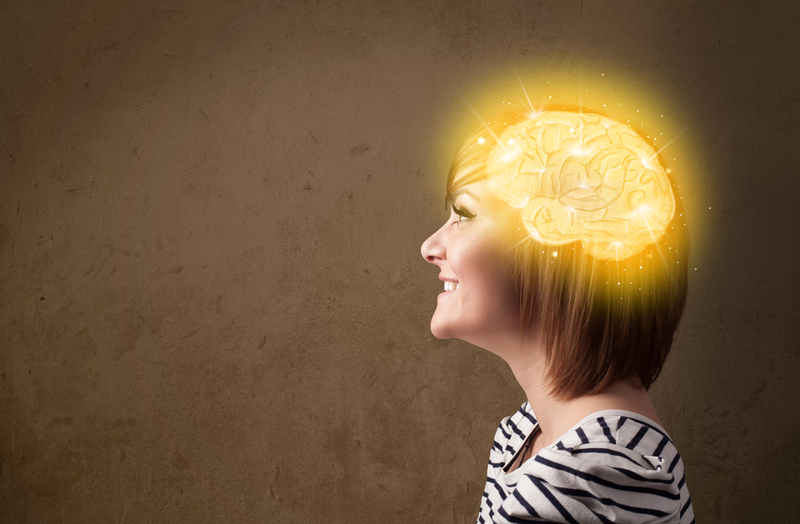 Did you know that your brain consumes more energy (or glucose) than any other organ? Without a constant supply of glucose to the brain, you’ll experience fatigue, poor concentration, irritability, but most of all mood swings. Your brain needs a constant supply of ‘slow-releasing’ carbohydrates to keep functioning at its highest level. 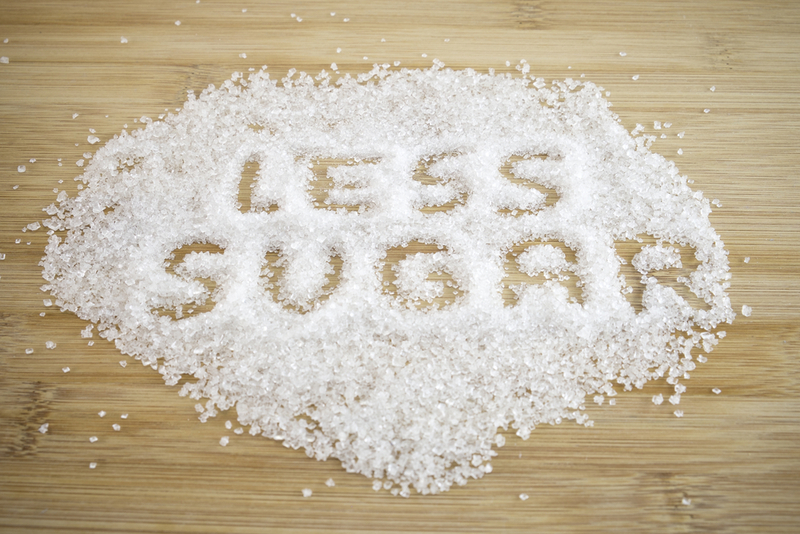 This means that keeping well balanced blood sugar levels is critical to keeping a well-balanced mood. Eating complex carbohydrates like wholegrains, vegetables, beans or lentils release energy steadily and gradually throughout the day, therefore your mood stays even. You can further balance your blood sugar by eating some protein such as salmon, chicken, cottage cheese, eggs or nuts at the same time as the complex carbohydrates, and ideally this combination should form the basis of every meal (alongside fruits and vegetables). If you really want to keep your mood as even and balanced as possible it is a good idea to avoid refined sugars and foods that create a sharp increase in blood sugar levels. Although they might make you happy at the time, biscuits and cakes along with white toast, fizzy drinks and rice cakes, should all be avoided or significantly reduced for optimal and sustained happiness! Food allergies can provoke mental and emotional changes which in turn can affect your mood. This is because there is a physical link between the gut and the brain, and one inevitably affects the other. This is also the case with food intolerances, where the body’s reaction can often be delayed after eating the food, but can be quite distressing and more difficult to detect. 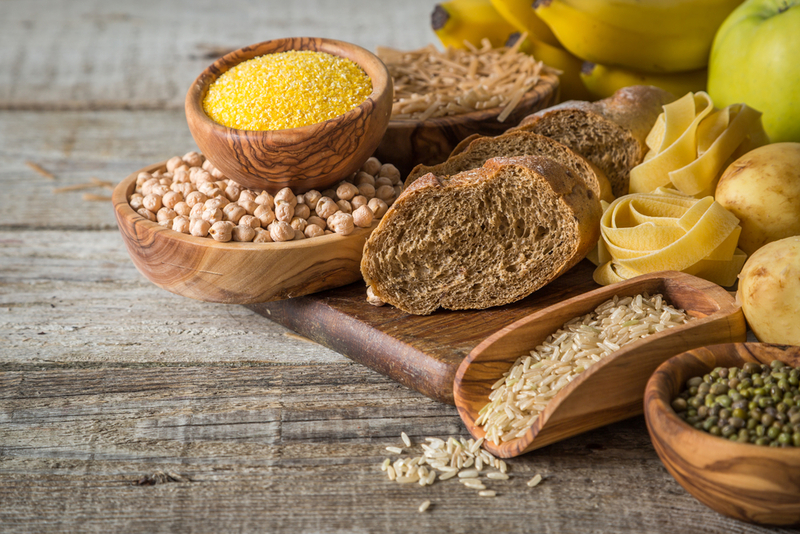 One of the most common allergenic foods in our everyday diet is wheat: this is because wheat contains a protein called gliadin which can irritate the gut wall. 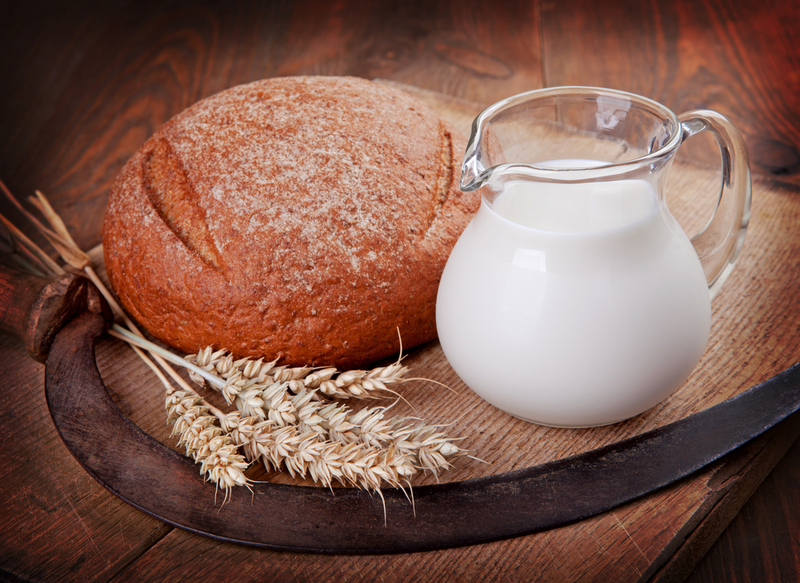 Dairy produce can also cause allergic reactions in some people often due to the lactose content, but some people can tolerate sheep and goat’s milk but not cow’s milk. 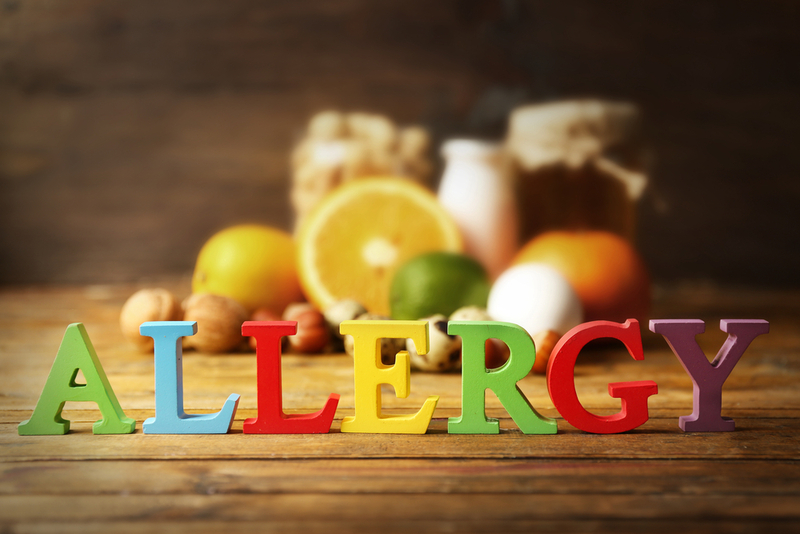 If you have a history of mood swings, eczema, asthma, ear infections, or frequent colds then it might be worth having your allergies and intolerances checked by a Clinical Nutritionist or other qualified healthcare professional. If any foods are identified as problematic, the changes to your mood by avoiding them can be incredible! There’s no doubt that if you’re stressed, this will adversely affect your mood. This is partly because stress reduces serotonin levels and we know we need serotonin to be happy! Low oestrogen levels can also reduce serotonin, making women more susceptible to low moods, particularly when under stress. There are many different reactions going on in the body during the stress response but a helpful amino acid called taurine helps to produce GABA – one of our calming neurotransmitters. So, if there was one good mood food I would recommend above all else it would be eggs! They’re packed full of tryptophan, they encourage GABA production, they are high in protein (so balance blood sugar levels) and they also contain phospholipids – another group of fats which are great for brain function! 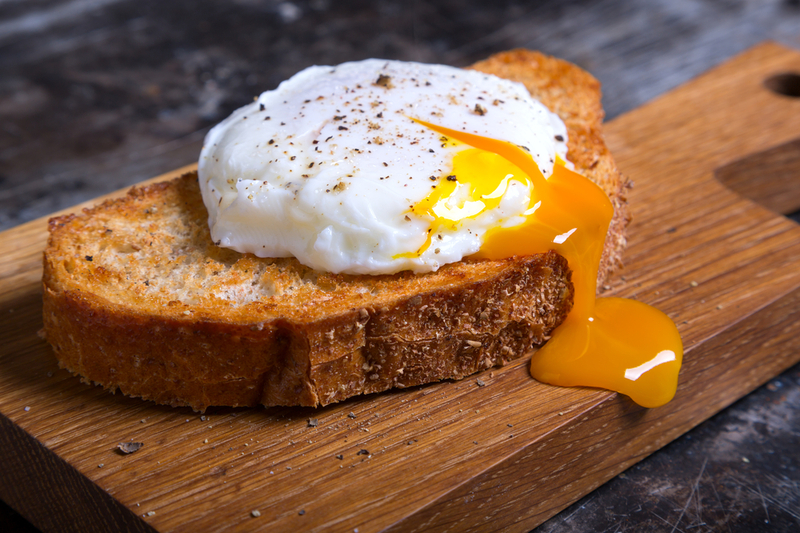 So the humble egg can really be a great little mood-booster all on its own – and there are so many ways to eat them! So it is indeed true that you are what you eat! And hopefully with these tips you can easily build these mood-boosters into your everyday diet for a happier you!